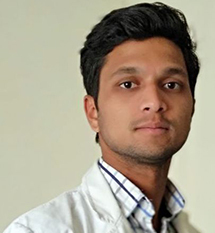 Dr Himanshu Deshmukh has done his basic medical training from Government Medical College, Nagpur, followed by ophthalmic training and fellowship in Retina from Sankara Nethralaya in Chennai. 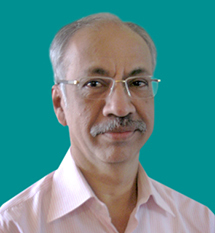 Subsequently he has worked as a faculty in LV Prasad Eye hospital in Hyderabad. He was tasked by the world diabetes Foundation to set up a diabetic and retina centre in rural Vidharbha. Since then he has been manning the department of vitreoretina at the hospital. 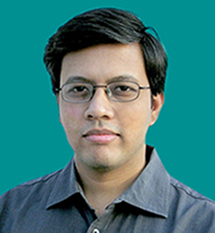 He has many publications and presentations to his credit and is a reviewer for many national and international journals. 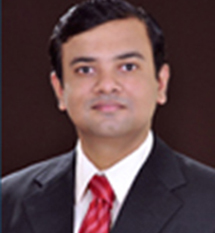 Dr.Rishikesh Mayee completed his MBBS from Lokmanya Tilak Municipal Medical College (LTMMC), Sion, Mumbai in Jan 2001. He did his postgraduation (DNB) in Ophthalmology from Sankara Nethralaya, Chennai. He passed DNB exam in Nov 2005 and Fellowship exam of the Royal College of Surgeons of Glasgow (FRCS) in Sept 2008. He did the ‘Sir Ratan Tata Fellowship’ in phakoemulsification followed by Fellowship in Pediatric Ophthalmology and Squint from Sankara Nethralaya Chennai. He has also been trained for ‘lasers in diabetic retinopathy’ at the prestigious Aravind Eye Hospital, Coimbatore. 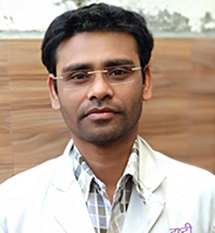 He has worked as a consultant in Pediatric Ophthalmology and anterior segment at ICARE eye hospital and Post-graduate institute NOIDA where he was a teaching faculty for post-graduate students and trainer in phakoemulsification. He later joined Centre For Sight, a renowned multispeciality eye hospital in New Delhi. Dr Anup chandak mans the department of oculoplasty. He has done a 2 year long term fellowship in orbit and oculoplasty from Sankara eye hospital Bangalore. He specializes in a diseases of the eye lid and the orbit. He is interest Iies in cosmetic eyelid surgery. 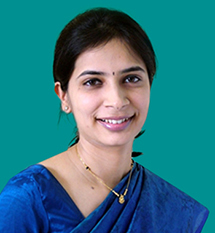 Dr Sapna Agrawal has finished her basic anesthesia training in 2002. 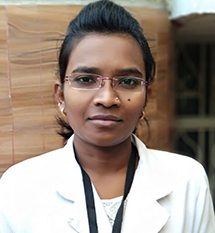 Her interest in ophthalmic anaesthesia led her to seek opportunities in the field. She is currently one of the few specialised ophthalmic anesthetists in the region. 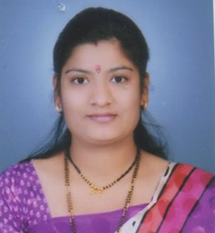 Dr Bhagyashri Deshmukh has finished her MBBS from K E M College in Mumbai. 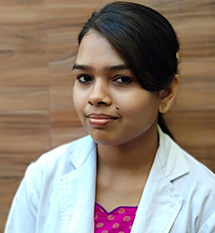 Subsequently she did her ophthalmology training in Sankara Nethralaya in Chennai. She has an interest in refractive surgery and ocular surface disorders. Dr Satish D Deshmukh is the founder of Deshmukh Eye Hospital in 1987. 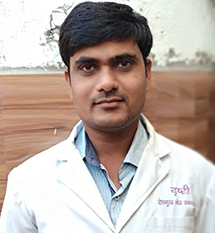 Since then he has ably guided the functioning of the hospital.He has done his basic training from Government Medical College ,Nagpur, followed by advanced ophthalmic training from Mumbai. He has a series of firsts in the area spanning from first IOL surgery to first Phaco surgery.Time has only served to intensify his zeal for service and hunger for knowledge. He is deeply involved in patient care and the day today management of the Hospital.